Maine Wedding Restroom Trailer Rentals in Maine | Best Bathroom/Shower Trailer Rentals in Maine | Restroom/Porta Potty Rentals for football, soccer, baseball games and other sporting events. | High Capacity Restroom Trailer Rentals and Porta Potty Rentals for obstacle course races and 5k races in Maine | Bathroom Trailer Rentals For Military Operations and Training | Porta Potty Rentals for Parade Routes | Porta Potty Rentals for town fairs and festivals. Emergency Restroom & Shower Trailer Rentals in Maine. Mobile Wedding Restroom Trailer Rentals in Maine | Cheapest Porta Potty Rentals in Maine | Maine Bathroom Trailers and Portapotty Rentals | Large Event Bathroom Trailer Rentals throughout The Pine Tree State. Porta Potty & Restroom Trailer Rentals for Colleges and Universities in Maine. 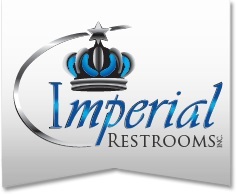 Imperial Restrooms is one of the largest, most trusted restroom trailer rental companies in New Hampshire specializing in sanitary equipment rentals including portable bathroom trailer rentals, mobile shower stall trailers and porta potty rentals in Maine. 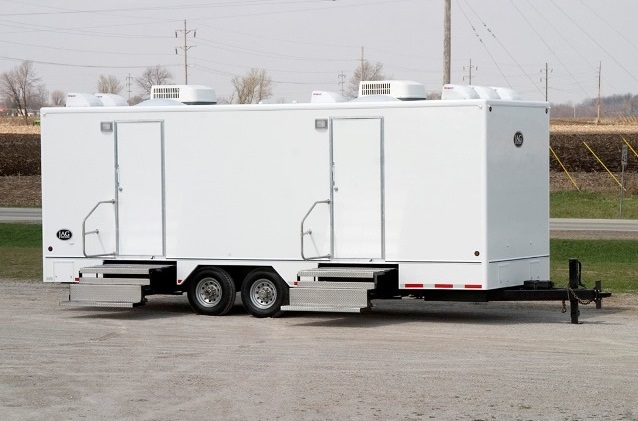 A Luxury Restroom Trailer Rentals adds the comfort and convenience of home to any outdoor event where running water and electricity may be scarce. 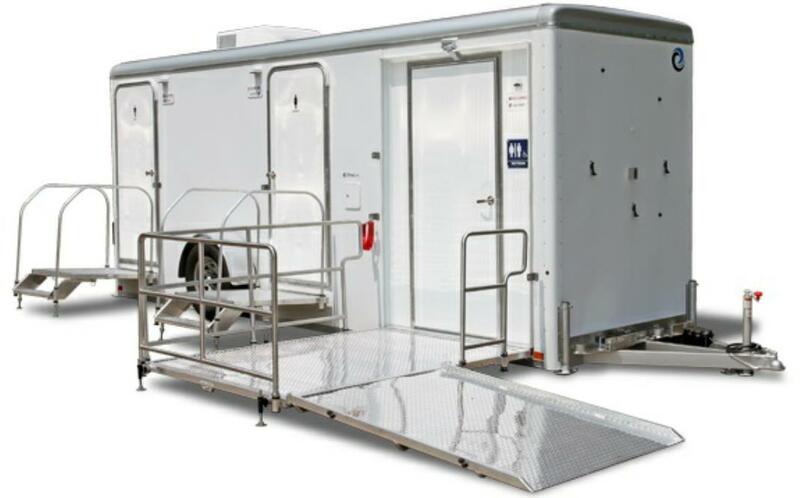 Imperial Restroom Trailers are perfect for weddings, concerts, sporting events, races, outdoor events, fairs, festivals and corporate outings throughout the state of Maine. Call Now For Luxury Mobile Restroom Trailer Rentals in Maine!